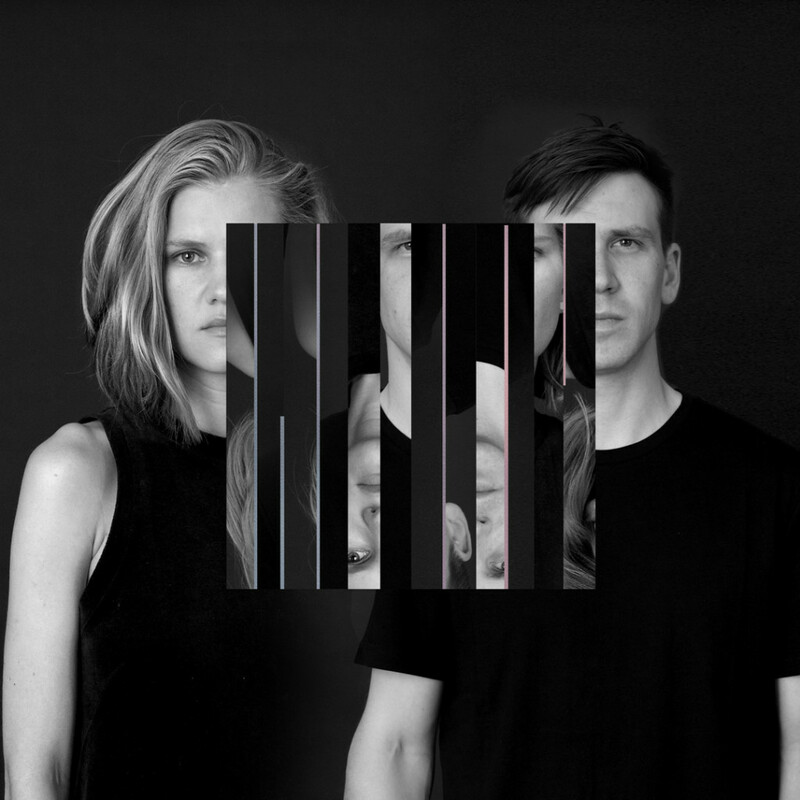 Estonian duo Maarja Nuut & Ruum have been added to the line-up for Womad Festivals in both Australia and New Zealand next March. They will play Womad in Adelaide (AU) and New Plymouth (NZ), with additional shows hopefully to be added in Melbourne and Sydney. You can find details for Womad Adelaide here and for Womad NZ here. Read about, listen to and buy ‘Muunduja’ here.